Sarasota Wood Turners monthly meeting and wood turning demonstration featuring well-known local and national wood turners. Meetings and demonstrations are held at our Sarasota facility Hardwood Showroom on the 3rd Wednesday of each month from 6:00 pm to 9:00 pm the public is welcome. 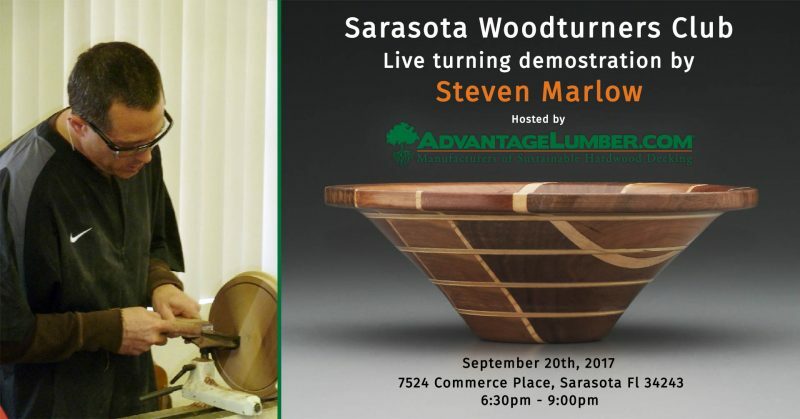 This month we are happy to have Steven Marlow join us for a live turning demonstration! 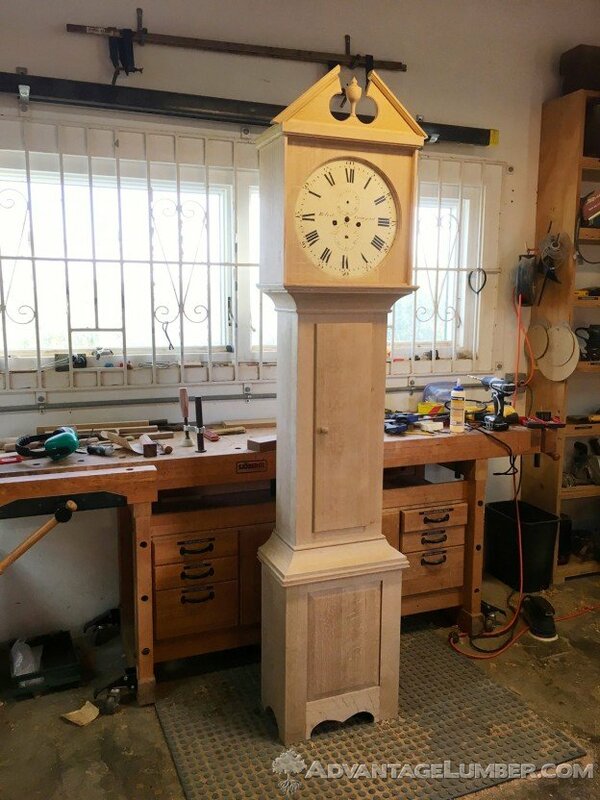 This entry was posted in and tagged turners, wood, woodturning on September 20, 2017 by Mr. Ipe Hardwood. 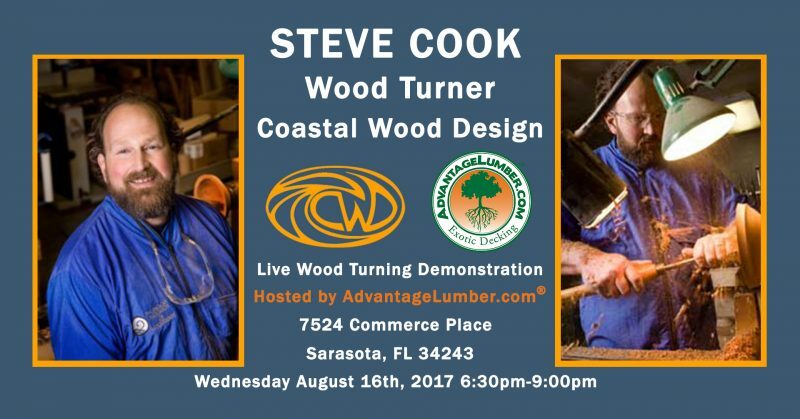 AdvantageLumber.com®’s Sarasota facility will be hosting Savannah, GA based woodturner Steve Cook, owner of Coastal Wood Design, for a live woodturning demonstration! This event is free and open to the public! This entry was posted in and tagged Turning, wood, Woodturner, woodturning on August 16, 2017 by Mr. Ipe Hardwood.